EMEX 2012 is done and dusted. A successful trade fair which brought buyers together with exhibitors resulting in business being done and enquiries to be followed up over the coming weeks and months. 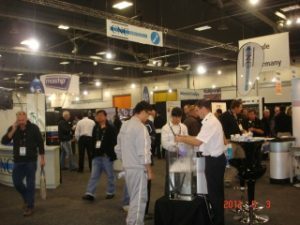 Next issue of NZ MANUFACTURER we will be reflecting on EMEX 2012. The mood of the manufacturing and engineering market and observations of both exhibitors and businesses alike.